Welcome to the Greater Fort Benning Area! From the looks of these homes, the PCS season inventory is fired up and ready for military families to find their next perfect home. 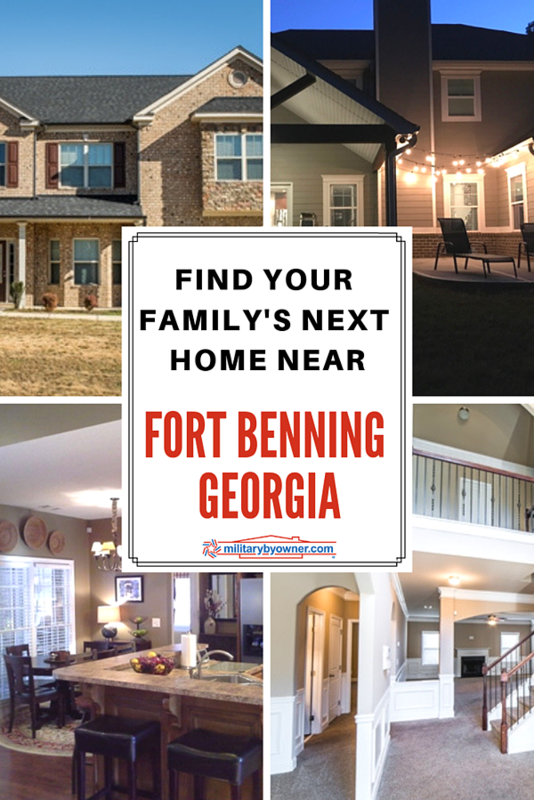 MilitaryByOwner’s Homes of the Week list has something for everyone headed to Fort Benning. 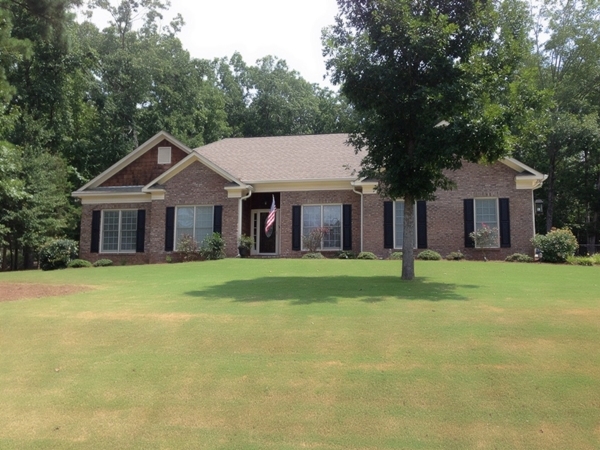 Here, you’ll find rental and for sale properties at several price points with an abundance of options to choose from. Check out these properties ready to go in Columbus, Ellerslie, Fort Mitchell, and Hamilton. Ever dreamed of owning a lake house? Now’s your chance, as this gorgeous home has exemplary finishes and is waiting for the next owners who appreciate shore life. The home sits waterfront on the banks of a 17-acre lake, and has a Pelican Paddle boat included and available for daily joy rides. 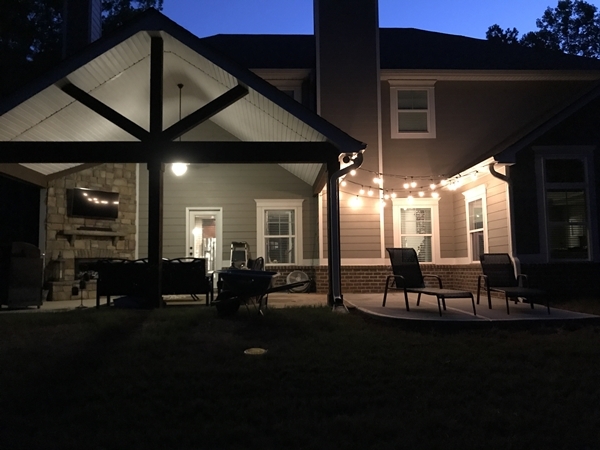 Although the property is special, the WOW factor jumps up a notch after viewing the Game Day Patio, perfect for year-round entertaining. It's not often that a rental home has so many desirable features and becomes available during peak moving season. The property has been well loved and taken care of, and it shows. Beautiful landscaping and yard space are perfect for families, but so are the other family-friendly amenities that are overflowing. A desirable public school is nearby, and the major shopping attractions in North Columbus are just 10 minutes away. 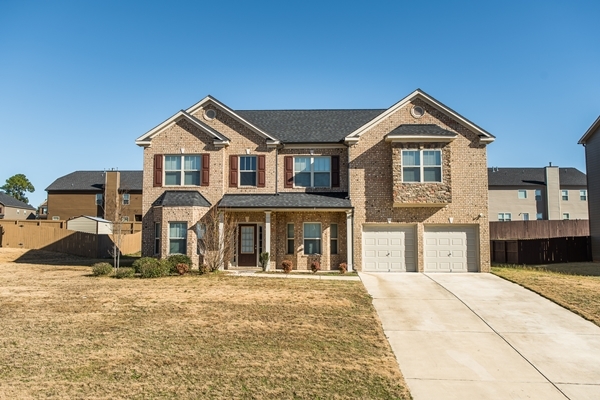 It can be a challenge to find a home with enough space for a large family, but this home has all of your family accounted for, and then some! 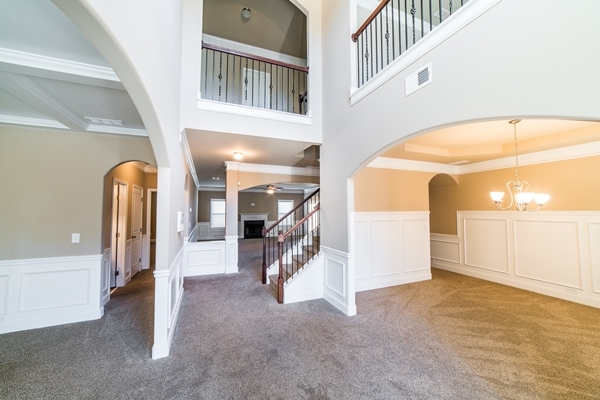 Over 4,200 square feet accommodates everyone and provides ample room for entertaining and extended guests. Although the vast interior is a stunning feature, the fact that this home is in move-in ready condition is hard to beat. A neutral color palette is ideal for showcasing the next owner’s excellent taste in home decorating! 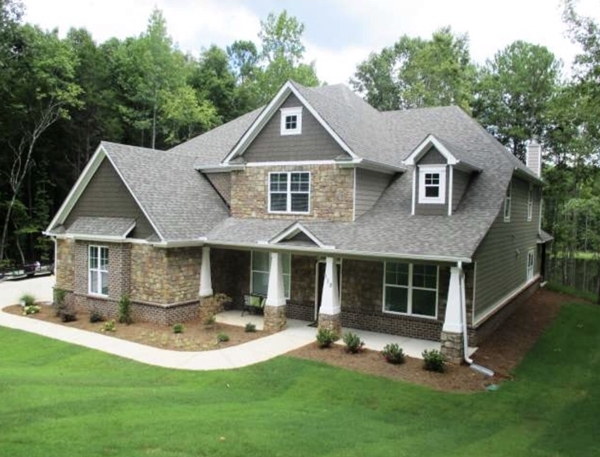 If there was an award for Best All Around Home, this property would be a strong contender! 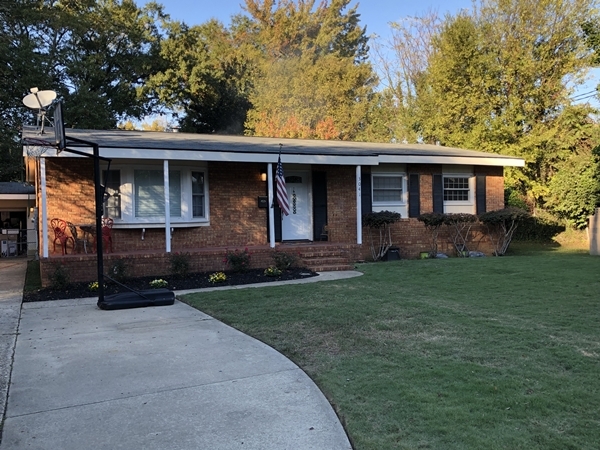 It really has everything a military family could need: easy commute to Fort Benning, family friendly neighborhood, ideal location for local shopping, and an interior layout that supplies space and privacy for the whole family. The fenced yard and an all-season outdoor entertaining area round out the list of enviable amenities. All of these features are offered at a very attractive for sale price. New, new, and new! Most every major feature in this home has been updated. 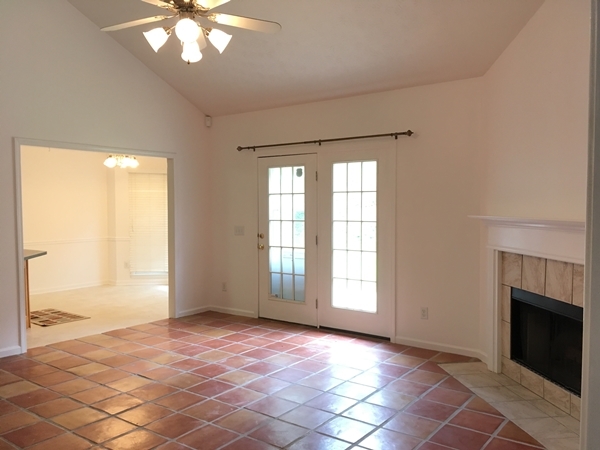 Here’s a quick list of the highlights: modern paint, new porcelain tile, wood flooring, remodeled kitchen, and new granite tops in the master bath. 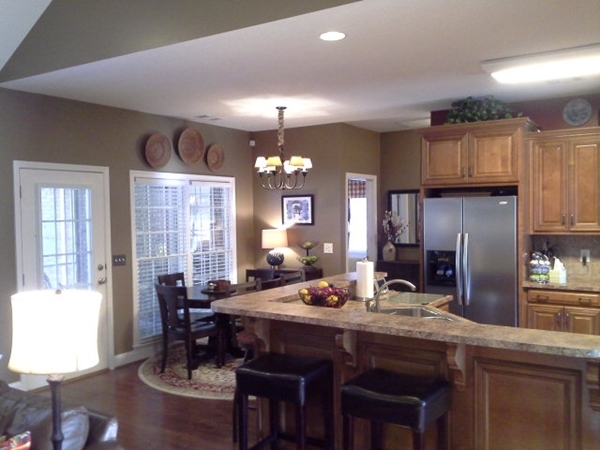 What a pleasure it would be to move into a home with fresh features and a clean space to work with. Not only are the decorative touches updated, but the water heater is a newly installed as well. Looking for ideas to perk up your new place? Take a look at Home Decorating Trends to Try in 2019. Renters take note: if you’re looking for simplicity at its best, this home is going to meet your checklist, plus it has a move-in special rate of $1,200 for the first month’s rent. 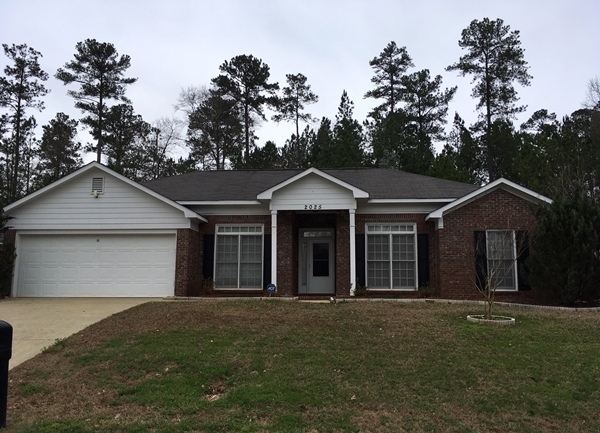 The charming brick home resides in the Moye Estates neighborhood and boasts a commute to Fort Benning that is less than 10 miles. Living spaces are spacious and comfortable, yet unique features such as specialty ceilings and his and her walk-in closets elevate this property above a typical rental home. Tired of house hunting? 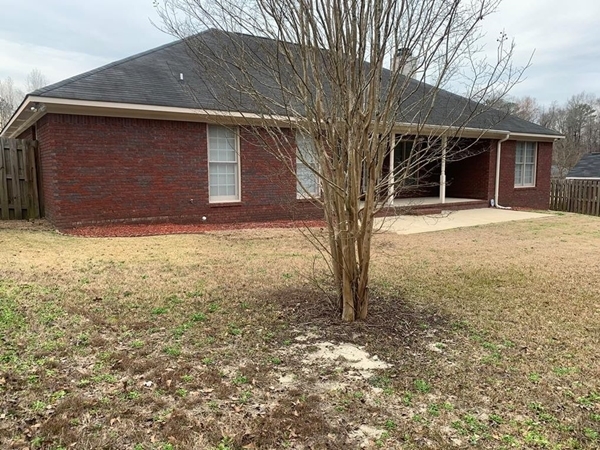 Then stop and take a look at this home because it has all the benefits of a newly renovated property plus the charm of an older home. 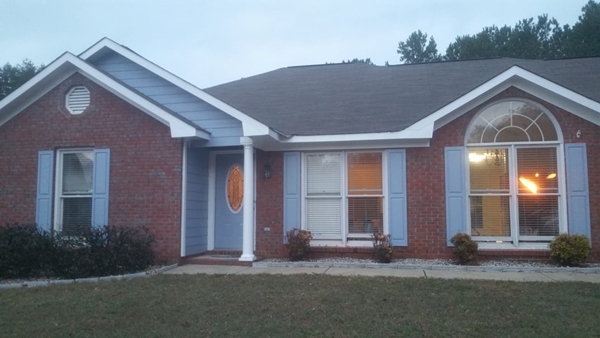 The quaint brick exterior invokes a cottage feel, and the interior follows suit. 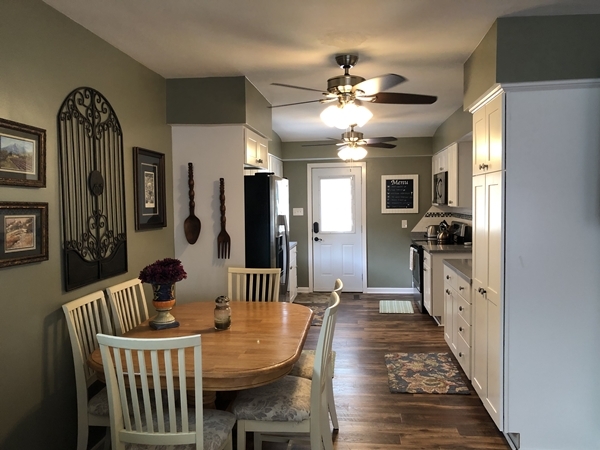 Carefully chosen paint colors and finishes ranging from cabinets to bathroom fixtures have been thoughtfully installed to provide a cohesive and cozy feeling throughout. Fans of open concept living will love this space. 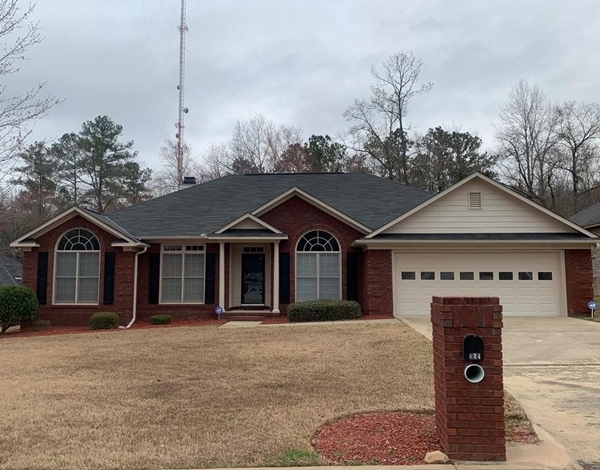 Fort Benning area homes don’t disappoint! 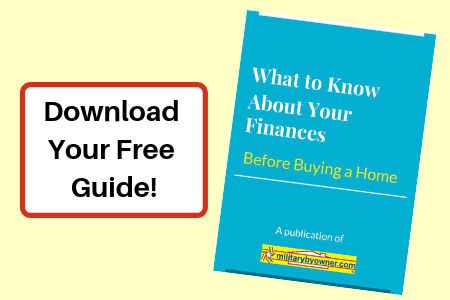 These are amazing choices to pick from, but if you need more options, MilitaryByOwner is constantly updating its inventory all PCS season long, so be sure to check in regularly to find everything you’re looking for in a home. Click below to view more listings!